What Mobile Products Does Petrosoft Offer? Mobile technology is advancing the retail industry with B2C and B2B ordering, including made-to-order self-service and online consumer orders, to business intelligence and analytics. Petrosoft offers mobile options from B2C (consumer) ordering to managing your fuel and merchandise inventory. If you are interested in QSR or Fast Casual mobile solutions contact Petrosoft or view the product information about QwickServe’s mobile ordering app. If you are interested in mobile inventory and sales mobile applications, CSO Mobile is the right tool for you. It is a powerful tool for busy retailers who need to stay in touch with their stores while on the go. It will show you store and fuel sales, detailed information on current inventories, sales by category and more, including over 80 different reports on all facets of the business at each of your locations. CSO Mobile lets retailers keep all of their business data right in the palm of their hand. What does “Access Anytime, Anywhere” mean? Your Petrosoft online product account gives you access to all your files and information 24 hours a day, 7 days a week, 365 days a year, from anywhere – all you need is Internet access. How secure are my documents and other information stored in my C-Store Office® folders? C-Store Office® provides you with the most sophisticated security systems available on the Internet. We treat your documents and information the same way banks treat paper currency. Data transmission is accomplished with the SSL protocol, the best Internet security available, and three levels of intrusion detection monitor access. How is my cash register connected to C-Store Office®? With our remote assistance and easy to use manuals you can connect your cash register yourself in a matter of minutes. How do I communicate with oil companies in Fuel-Central? Fuel-Central uses EDI (electronic data interchange), a common Internet format for exchanging invoicing data between suppliers and buyers on the Internet. 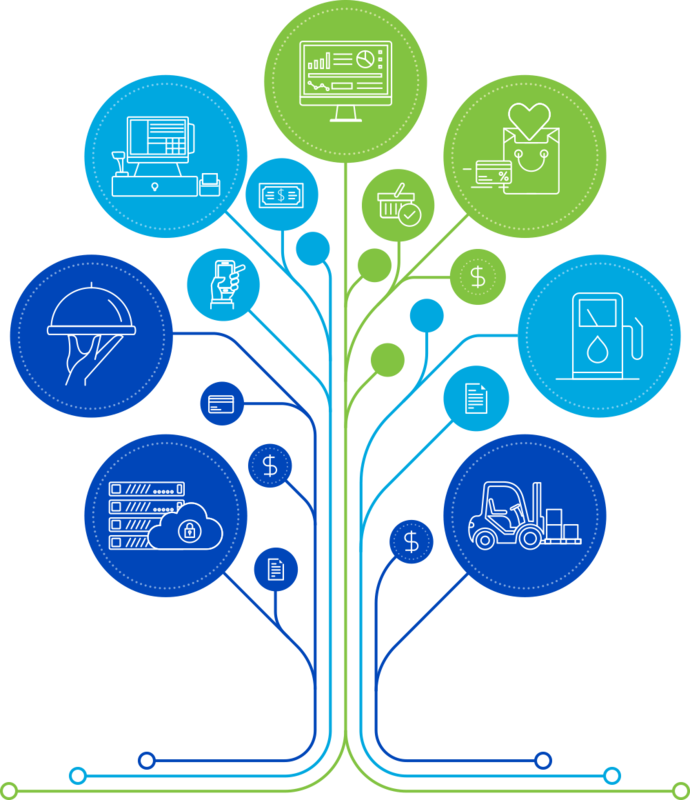 EDI automates your business relationships with Petroleum suppliers and streamlines your operation. How can Fuel-Central help me improve dispatching? Fuel-Central will boost the productivity of even the most experienced dispatchers. It has the ability to monitor hundreds of customers and their current fuel inventory status. Fuel-Central uses the most advanced Internet technology to allow dispatchers to schedule hundreds of loads weeks in advance and alter them to respond to changing conditions on the fly with just the click of a button.